Oban is known as the Gateway to the Isles and is one of the busiest ferry ports in Scotland. 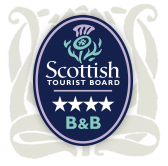 It can be a convenient stop over on your way to the Hebridean Islands or a great get-away to relax and take advantage of the stunning scenery and fabulous eating places for which it has now become famed. It has recently been described as the “Seafood capital of Scotland”. Oban is perhaps better known for its almost perfect horseshoe harbour and elaborate monument called McCaig's Folly. It has a varied and captivating history and tends to draw people back year after year. Inverasdale is situated in a quiet peaceful location yet still convenient for the town centre and an ideal home from home to make your stay as comfortable and relaxed as possible. 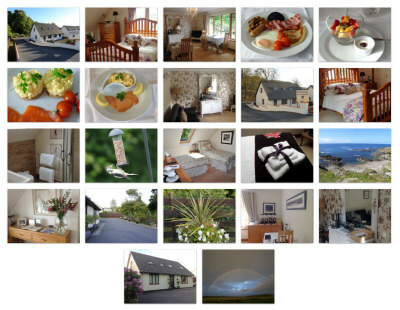 We aim to offer a high standard of Bed and Breakfast whilst maintaining a personal and friendly service.